One of my favorite farms to visit. 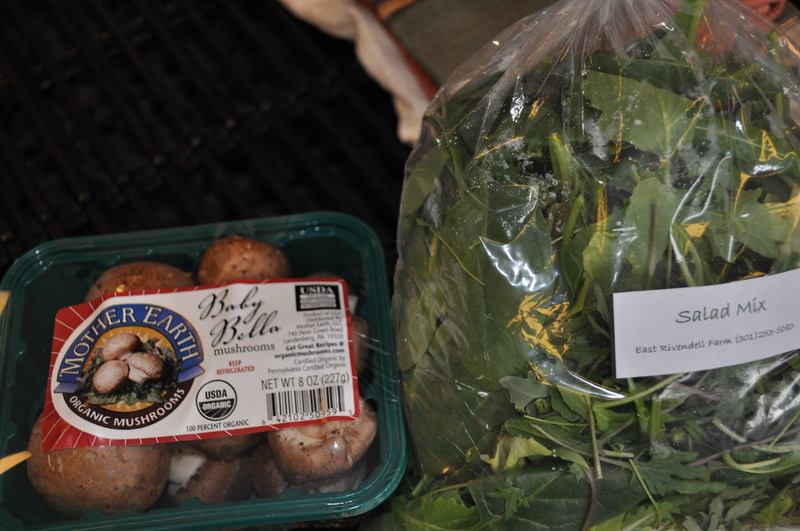 I am going to profile local farms, why I shop at them and what they offer. 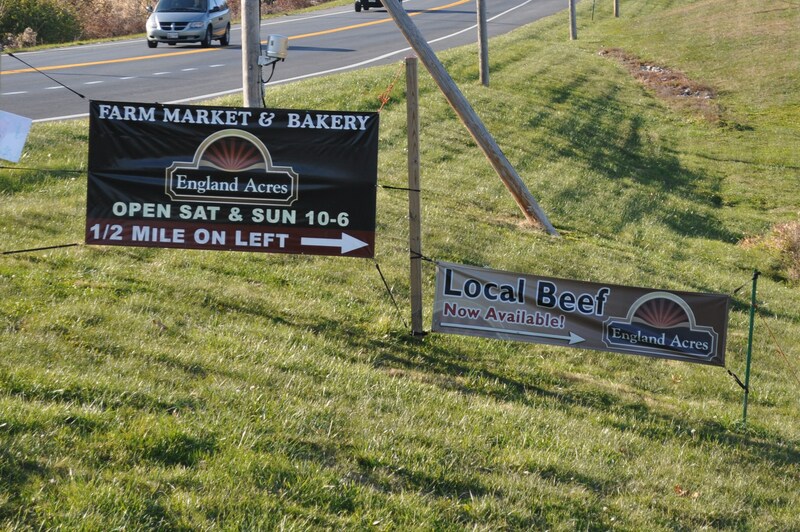 I first found England Acres during a visit to South Mountain Creamery and Wegmans in Frederick. Driving home the back way I ended up going through New Market on Rt. 144 and found a sign. I never got back to check it out until June 2012. It was love at first sight. 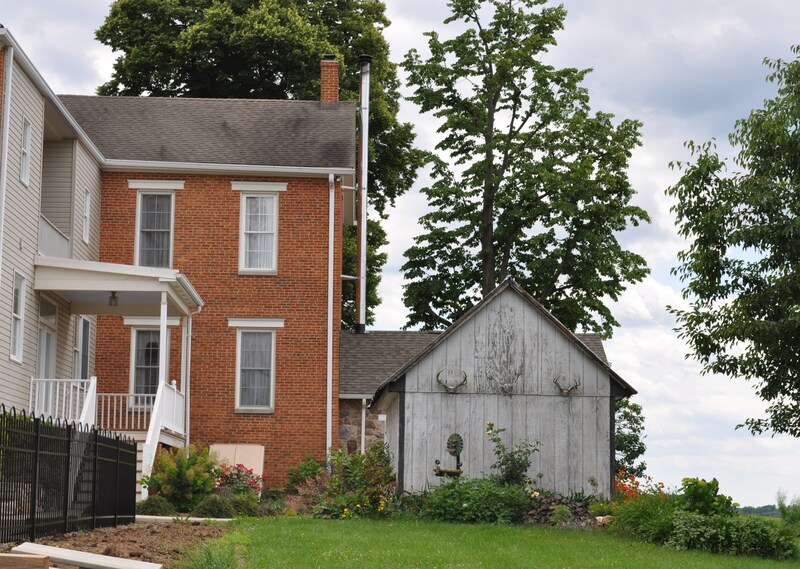 The house is one of those very old farm places that kept expanding as the family grew, and the market was just next to it. I fell in love with the house. Judy runs an amazing business. 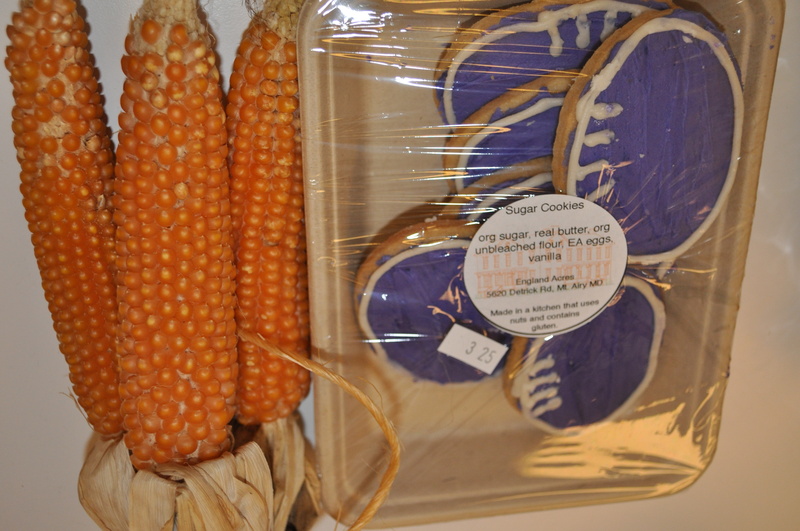 Partners with lots of local farms and artisans. If you want really good farm raised meat, or free range eggs, this is the place to go. How about duck eggs? They just starting selling those for a local farm. They have all sorts of sources. Cheese, yogurt, spelt flour, homemade baked goods. You name it. She works to bring it in and make it available. I love the fact that they are open year round, and that they really do support small local farms. In February, Super Bowl weekend, I found. The meat is amazing. Chicken soup from their chickens. Awesome. Eggs, I can’t begin to describe. Between Breezy Willow and England Acres, the eggs from free range chickens have spoiled me, and I won’t ever have to buy grocery store eggs again. 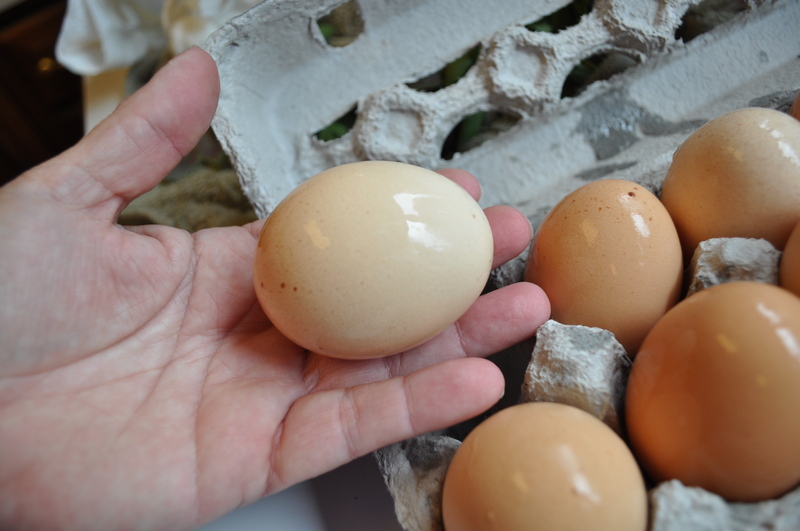 The size of these eggs. If you love sunny side up eggs, this is the only way to go. 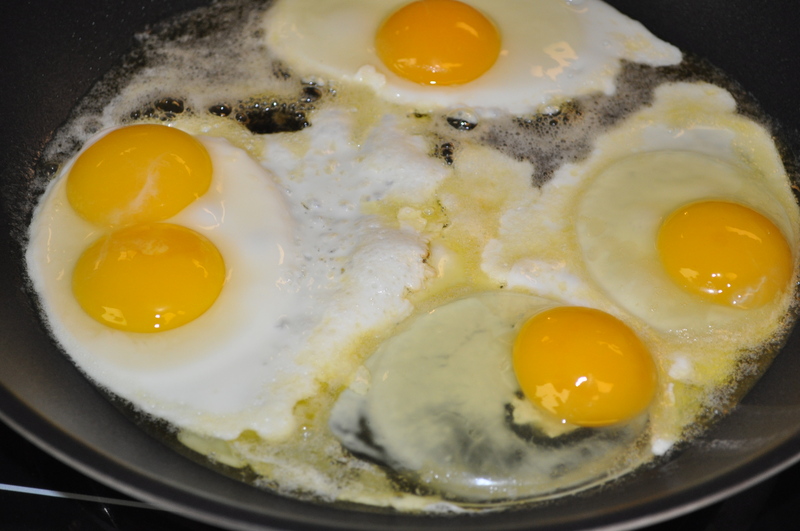 How about a double yolk egg? We just ordered a side of lamb from them, to be picked up in two weeks. I have to admit, their meat is by far some of the tastiest we have found. A half a lamb. 20 or so pounds, at a price that makes it so worth it. You get to customize your cuts, specify how you want it, boneless or not, and you have a ready source of food not tainted with hormones or antibiotics. Tomorrow they are having a crafts swap at the farm. I will probably pop out there to leave my stained glass equipment and supplies for swap or barter. If I can find them tonight. The farm does lots of fun things. Feed the chickens. Picnic on the property. Come to a corn freezing party in late summer. Local farms are the life of our area. Check them out. Posted in Community, Farmer's Markets, Farms, Food, Local Businesses, Locavore, Real Food, West HoCo and tagged community, cooking, farmer's markets, farms, Food, local businesses, Locavore, real food, West HoCo. Bookmark the permalink. Thank you for writing this series. I live in eastern HoCo. I hope to have time for excursions to small farms this summer, and these articles will help with trip planning. I appreciate the foods you have described. I buy at local stores free range eggs from the Jehovah-Jirah and TLV farms in MD and lamb from the Fields of Athenry farm in VA.